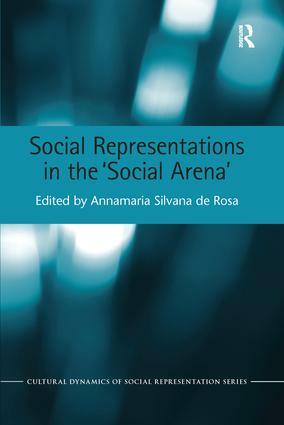 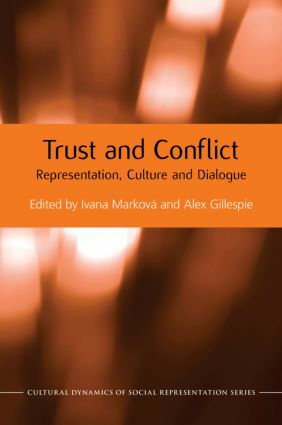 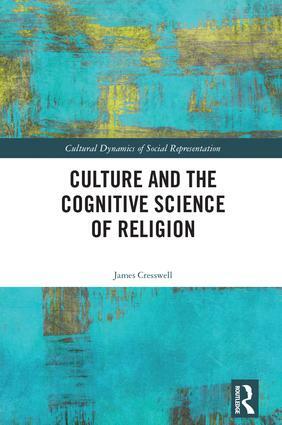 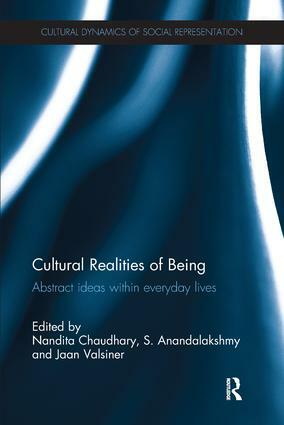 The series Cultural Dynamics of Social Representation is dedicated to bringing the scholarly reader new ways of representing human lives in the contemporary social sciences. 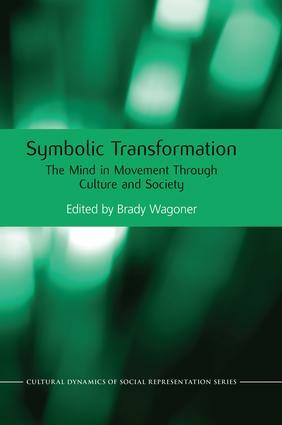 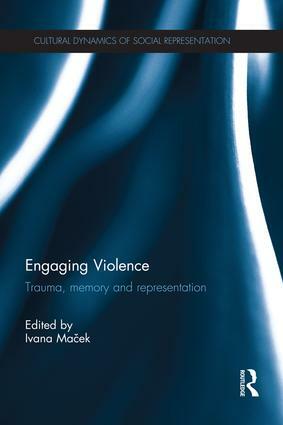 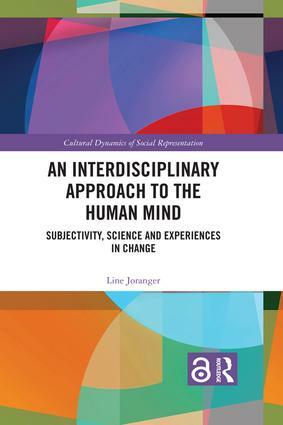 It is a part of a new direction – cultural psychology – that has emerged at the intersection of developmental, dynamic and social psychologies, anthropology, education, and sociology. 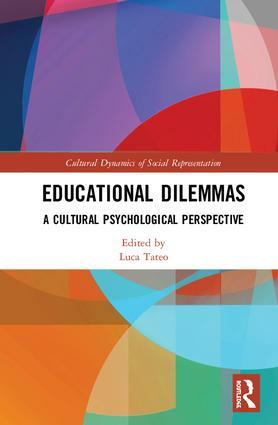 It aims to provide cutting-edge examinations of global social processes, which for every country are becoming increasingly multi-cultural. 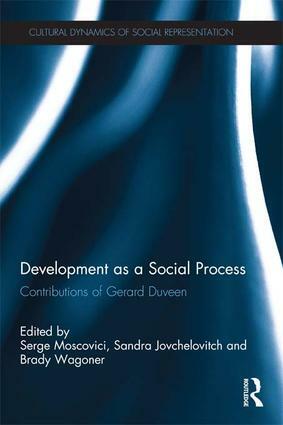 Therefore, social sciences need new ways of considering how to study human lives in their globalizing contexts. 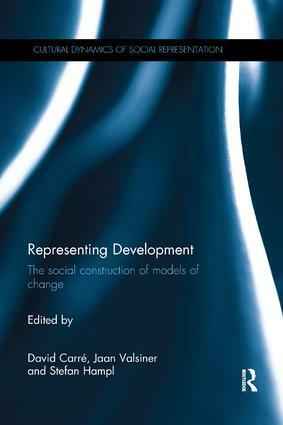 The focus of this series is the social representation of people, communities, and – last but not least – the social sciences themselves.